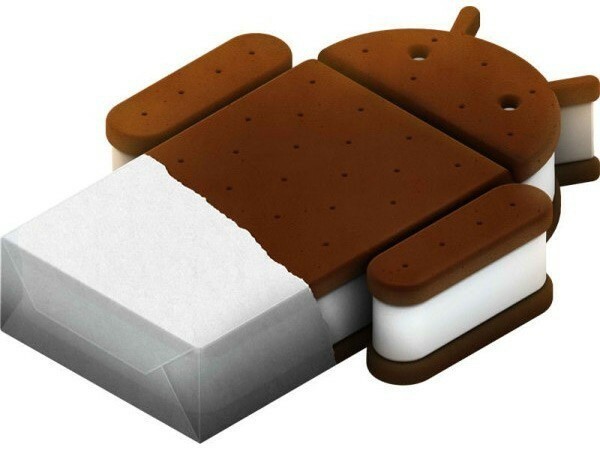 Samsung recently announced to launch Android 4.0 Ice Cream Sandwich for the Samsung Galaxy Tab 10.1 along with the upcoming Galaxy Nexus. They have announced it at an event in Hong Kong. They have actually decided to launch it on a few other Samsung products among which Galaxy tab 10.1 is also included. Although it has not been revealed that when exactly, Android 4.0 is going to be released on these devices. But one thing is for sure that this new version of Android is not going to release ahead of the release of the Galaxy Nexus which is to arrive in the market by November this year. So, Galaxy Tab users may expect the Android 4.0 update by December at the earliest or it may extend to early next year.